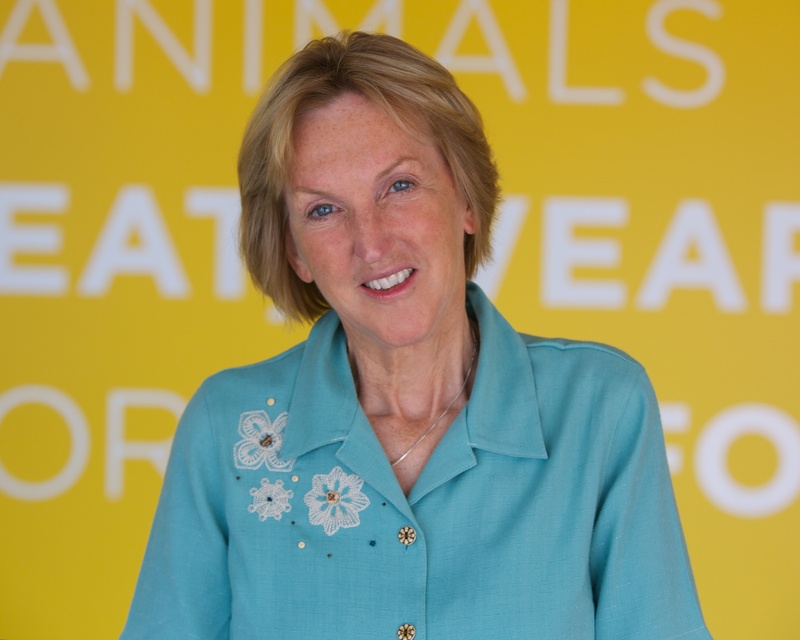 On this episode of Kirschner’s Korner Radio, PETA co-founder Ingrid Newkirk, an animal rights icon and hero to millions of people, discusses her early years living in England and India, her inspiring mother and volunteer work, how PETA began, how she met Paul McCartney, and her current success as the president of one of the most effective animal advocacy organizations in the world. Ingrid Newkirk is an inspiration, and PETA’s victories on behalf of animals speak for themselves. I agree Craig. Thank you for sharing your thoughts. It is largely because of Ingrid Newkirk and materials that I received from PETA that I went vegan, stopped attending marine parks and circuses with animals, and learned to make other compassionate choices in my life. She is an inspiration and she knows what it takes to get animal rights issues in the public eye. Thank you for sharing your story Heather. Ingrid has had a life-saving impact on so many people. I have been vegan ten years now, and it all started with PETA. I am very grateful for that. It’s largely thanks to PETA’s and Ms. Newkirk’s uncompromising and unrelenting work on behalf of animals that we are now at a point where aquariums are retiring captive dolphins to sanctuaries, circuses are ending their abusive elephant acts, vegan foods are on practically every menu, and more. Bravo for speaking up for animals and making sure their voices are heard. Well said Lucy. We owe Ingrid a tremendous debt of gratitude for everything she has done for animals. Thank you for your kind remarks. I agree with you! I so admire and respect Ingrid Newkirk. She, and PETA, have done more to make a difference for animals than any other organization ever. Hundreds of companies no longer torture animals in painful experiments, cities around the country have banned cruel animal displays, fur is dead, and more people than ever are vegan. This is all thanks to PETA. Perfectly stated. It’s incredible how much good they do. Thank you! I’m so ready for people to stop viewing thinking, feeling animals as objects to be used any way humans desire. I’m grateful to PETA for working to make that happen. I feel lucky to have grown up in a society that has animal right defenders like Ms. Newkirk from PETA who shine a light on all the cruelties animals endure for food, entertainment, clothing, experimentation, and more. If it wasn’t for PETA’s continual efforts to connect the dots between our everyday actions and violence against animals, most people would have no idea how horrible factory farming, fur production, testing on animals, etc. is. Thank you for all you do! Ingrid Newkirk is a living saint. There will never be another like her. ← Why did Animal Activists Interrupt Hillary Clinton?